Oppo did not have new phones to show at the MWC, but the advanced technology it did show off made us wish there was at least one new handset. The SmartSensor Image Stabilization tech is the first of its kind on phones. So far we've seen two - digital and optical. This is the third option used in bigger cameras, sensor shift. There are so many reasons to pick sensor shift over optical stabilization. 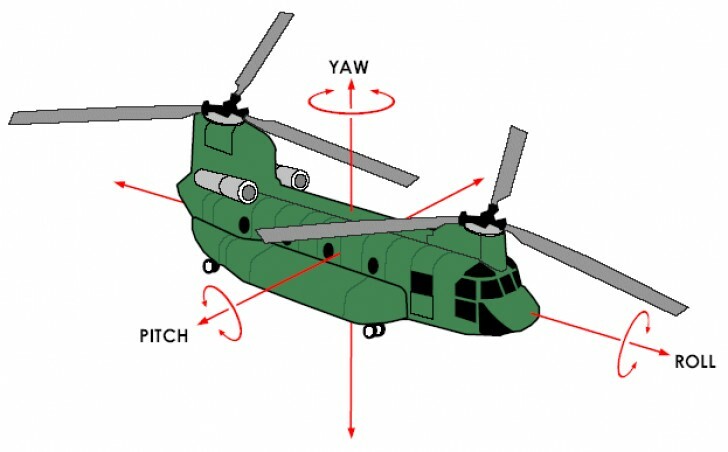 The most common kind of camera shake is roll (says Oppo), yet the OIS in current flagships only corrects pitch and yaw (here's a diagram to help you visualize the motions). OIS can't correct roll - the lens have no way of "rotating" light in that direction, but rotating the image sensor easily corrects this. 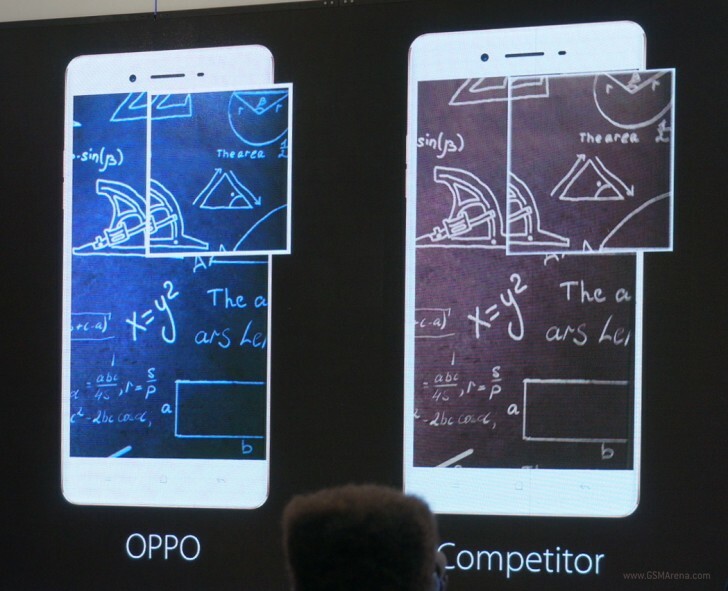 LG claims the LG G4 camera corrects roll, but comparing the two head-to-head, the Oppo came out on top. The mechanics involved in sensor shift vs. optical stabilization. Lens are moved by voice coils, which require a lot of power (over 500mW per photo!) and they are slower and less accurate. Oppo's SmartSensor IS claims accuracy of 0.3µm when correcting vibrations, while a typical OIS system manages 3µm-5µm. Keep in mind sensor pixels usually range between 1µm and 2µm in size, so SmartSensor gets sub-pixel accuracy. Also, SmartSensor reacts to motion in 15 milliseconds, while OIS needs around 50 milliseconds (that's because it uses springs). And for 30fps video, each frame lasts 33ms. As for the power, it starts to come into effect in extended use - the 500mW of power heats up the lens, which may distort it. In comparison, the Oppo tech uses a tenth of the power, 10mW. Oppo SmartSensor image stabilization can correct up to 1.5° of motion and works on sensors ranging from 1/1.8" (bigger than any phone yet) and 1/3" (typical of mid-range phones). It's also smaller than a typical OIS module, so we may see it in thinner phones. They say a watched pot never boils and the same used to be true when anxiously looking at your phone when its battery is flat, but you need to go. Well, we watched Super VOOC charge a battery and we boiled with excitement - you can actually see the percentages go up. There was a demo with a 2,500mAh battery and the charge went up 1% every four seconds like clockwork. Five minutes of charging get you up to 45%, then the process starts to slow down. Still, the 2,500mAh battery would take under 15 minutes to be charged completely. This doesn't stress the battery, though, in fact worrying about the lithium chemistry that smartphone batteries use (and hasn't changed much) is what prompted Oppo to develop this tech. The chemistry of the new battery has been patented (and kept secret). The charger for it uses a new low-voltage, pulse-charge system and military-grade materials in the charger itself. This regulates the charge current and does not overheat the battery. Despite the blazing speed of the Super VOOC Flash Charge adapter, phones using the technology will not be hot to the touch and can be used without discomfort. The Flash Charge adapter can work with both microUSB 2.0 and Type-C. 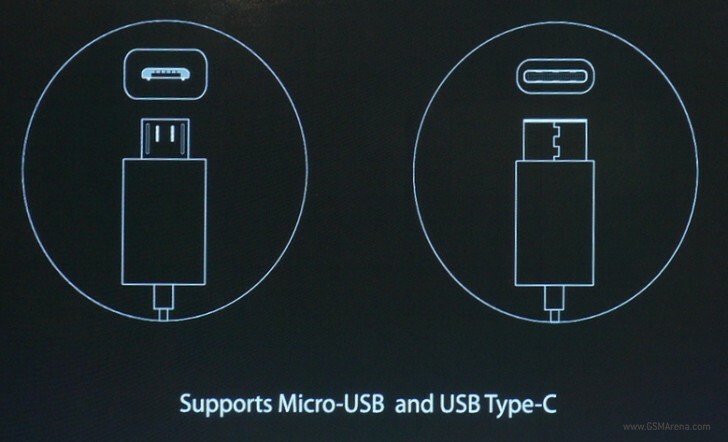 It's compatible with the older VOOC charger, but keep in mind you need both a compatible charger and a compatible cable (a regular USB cable will not work). Note that Oppo Super VOOC is still experimental tech. The SmartSensor Image Stabilization is ready now.